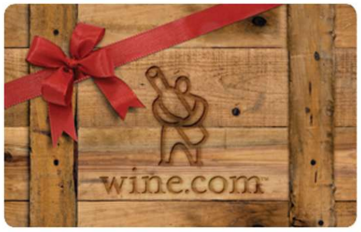 A number of deals currently available can be stacked to get some seriously deep discounts at Wine.com. Here's how to do it. You can only buy 1 of each denomination ($25, $50 or $100) every 48 hours. To optimize the deal in conjunction with the AmEx Sync deal (below) I'd recommend buying a $25 Wine.com eGC, a $50 Wine.com eGC, and gift cards to other retailers to get to $200. Many airline portals are currently running promos like 5,000 bonus ponits for spending $1,200 and similar. Use this spend towards hitting those thresholds. In order to get this one you need to have an AmEx card sync'd with the deal. Log into your AmEx account to see if you have this offer available. In some cases, you can earn portal points when using gift cards to purchases things. It doesn't always work, but it's worth trying. If purchases made with gift cards count for portal rewards, you can earn a bonus towards holiday bonuses as well. The 2012 Aalto was just named Wine Spectator's #6 Wine of the Year. I was pleasantly surprised to see it in stock and available for immediately delivery in MA (inventory varies by state). This 2010 Brunello has great metrics, especially for the price. 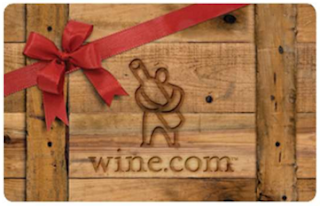 Round out your order with affordable wines like Bodegas Borsao or Columbia Crest H3 Cabernet. Question of the Day: Any other deals that might be stackable with these? Let me know in the comments!